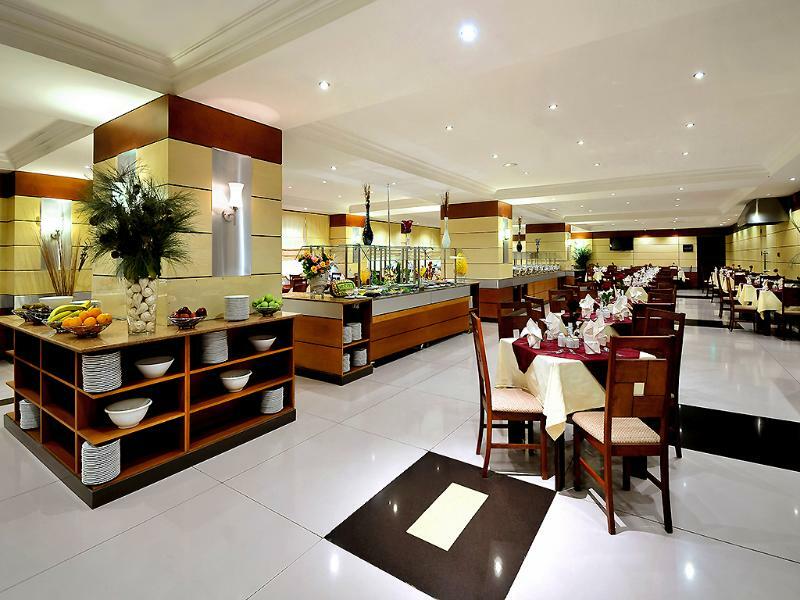 5 Star Hotels in Madinah at Al Eiman Royal or similar with Breakfast – 6 Nights. Round Transportation by airconditioned coaches. 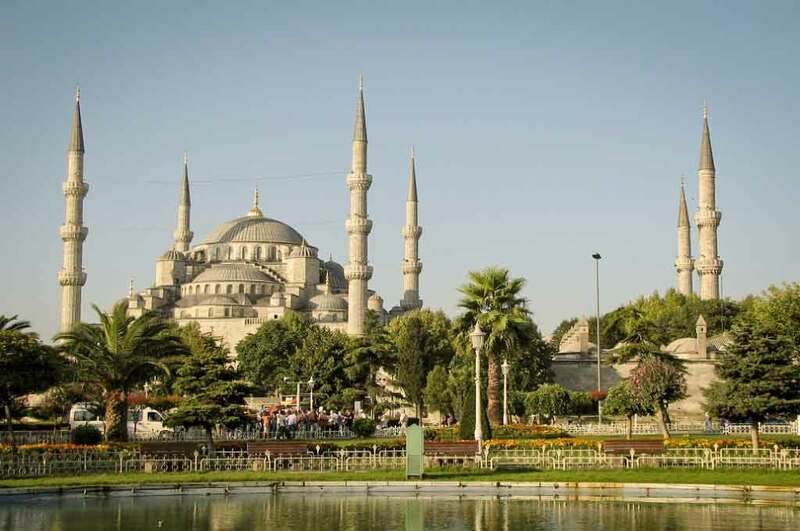 Meet & Assist at Medinah airport and then transfer to Medinah Hotel. Have breakfast at hotel and then Ziyarat in Medinah. 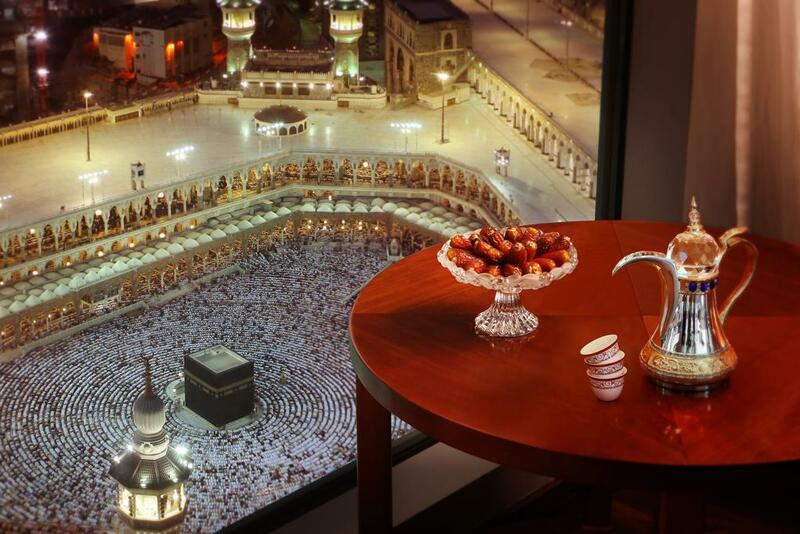 Have breakfast at hotel and then Depart to Makkah for Umrah.